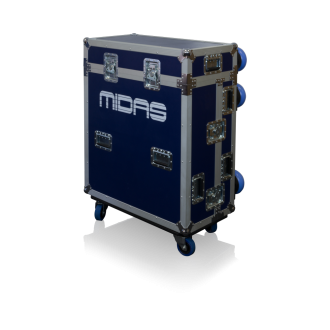 The road case shall be specifically designed for the MIDAS PRO3, PRO6, PRO9 and PRO X Live Digital Console control centres. 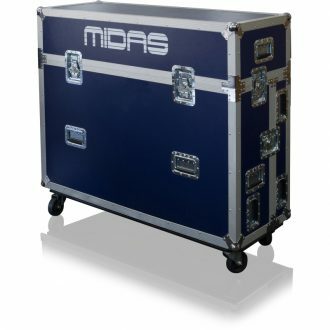 Touring grade 19" rackmount road case for MIDAS PRO3, PRO6, PRO9 and PRO X Live Digital Console Systems. 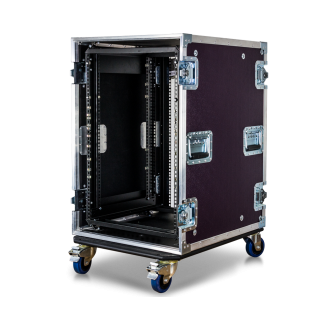 The PRO2-RC touring grade road case for the MIDAS PRO2 Live Digital Console is designed to withstand the rigours of live concert tours and is constructed from 12 mm thick rigid marine grade plywood with 40 x 40 mm durable aluminium edging extrusions. 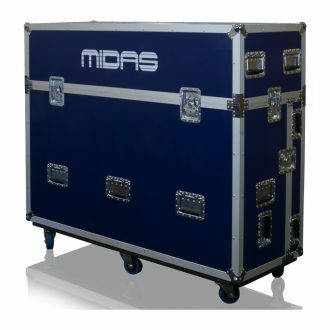 Touring grade road case for MIDAS PRO1 Live Digital Console. 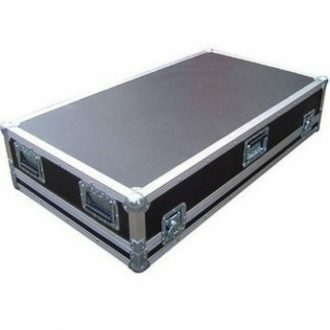 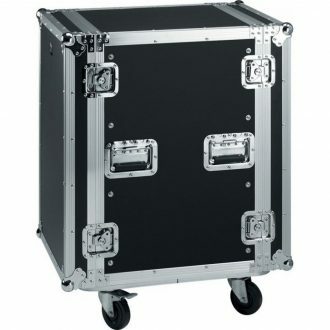 A Flightcase for DL371 Engine and DL351 I/O Rack.